Let's see how many posts I can do in a row that start with "Z." 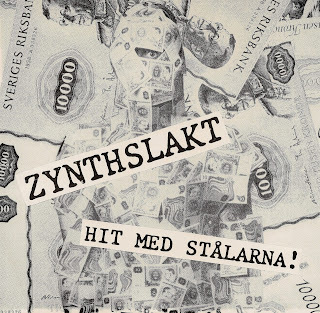 ZYNTHSLAKT was a Swedish punk band and this EP compiles material from 2 different split 7"s in 1983 with N.O.S. and THE PAST. 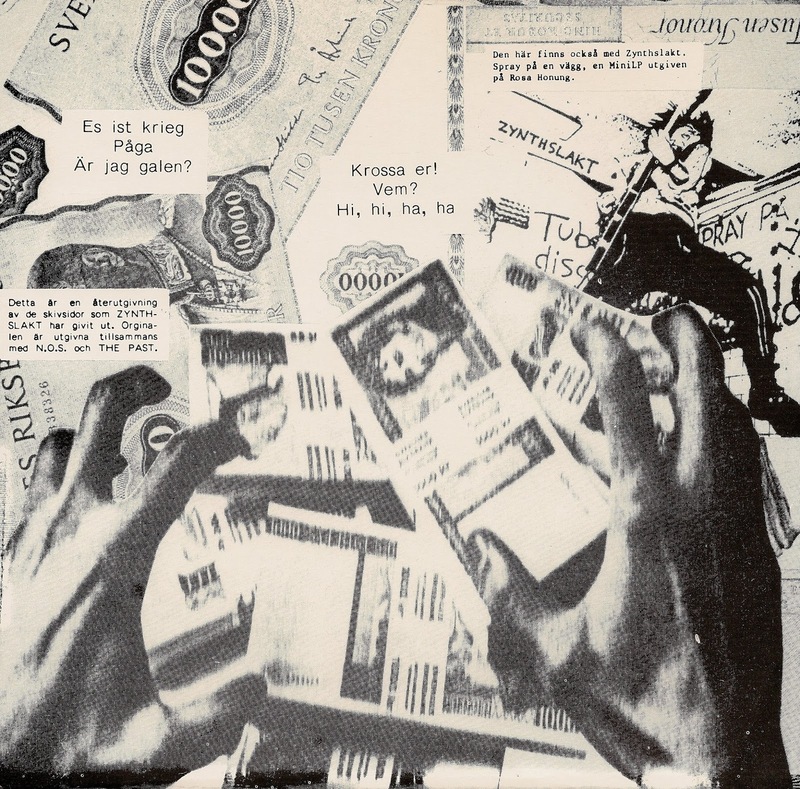 Side A is mid- paced and dirty with some lovely magical drunken gruff vocals. 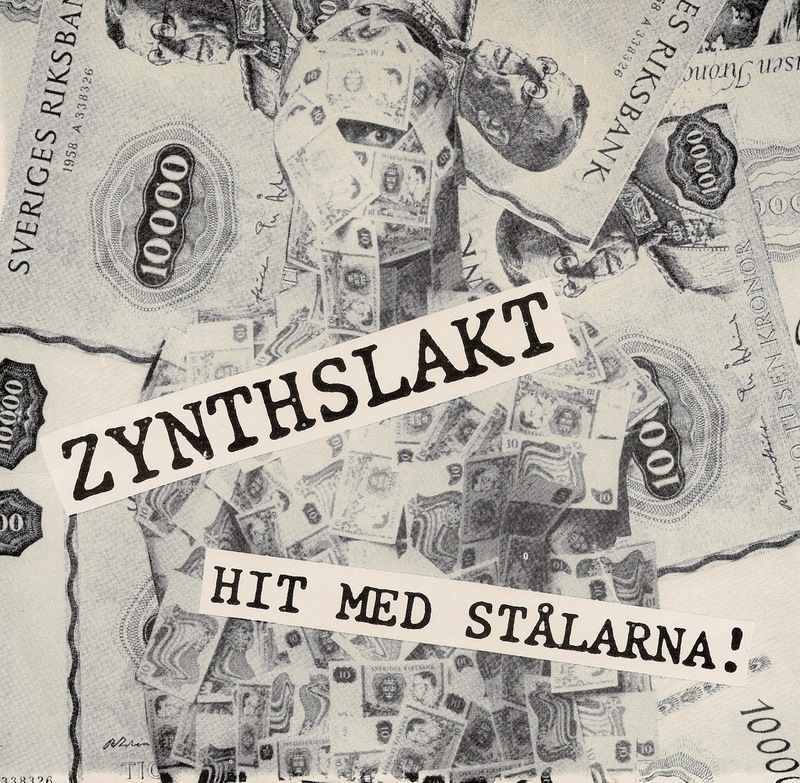 Turn up the tempo a bit on side B for 3 more tracks of catchy Swedish punk rock. 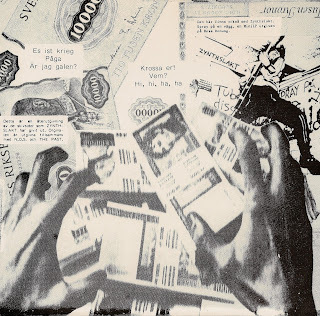 More on the HUVUDTVATT side of Swedish punk than the ANTI CIMEX side. As is the case with most of the things I post, a criminally overlooked band!